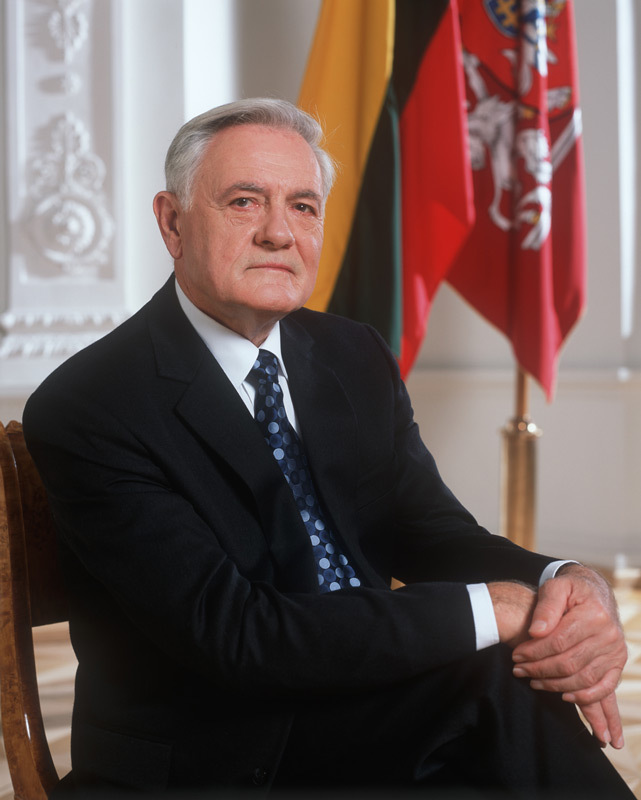 The concert "Lithuania - Japan - Unity in Music" will be held on May 27th, Sunday, 17:00, the concert is dedicated to the 100th anniversary of Lithuania and will be held at the Kaunas State Philharmonic. 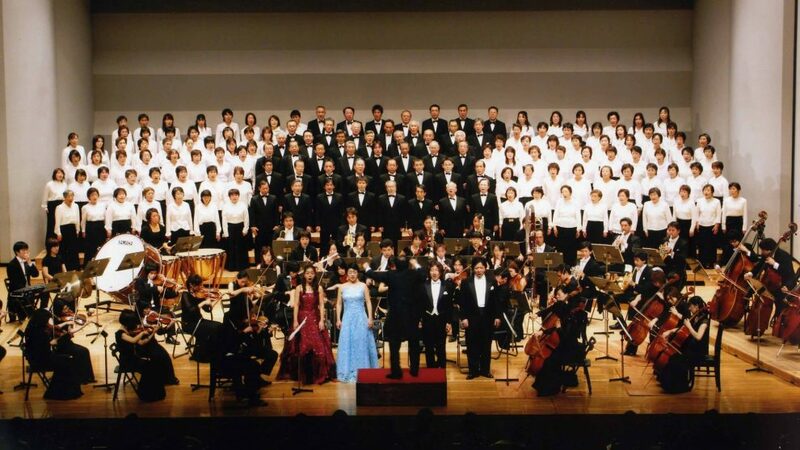 Japanese Gifu - Vienna Choir, Kaunas State Choir and Kaunas City Symphony Orchestra prepared the program for this event. L. van Beethoven Symphony No. 9 D minor, op. 125 and other music by Japanese composers will be played at the concert.